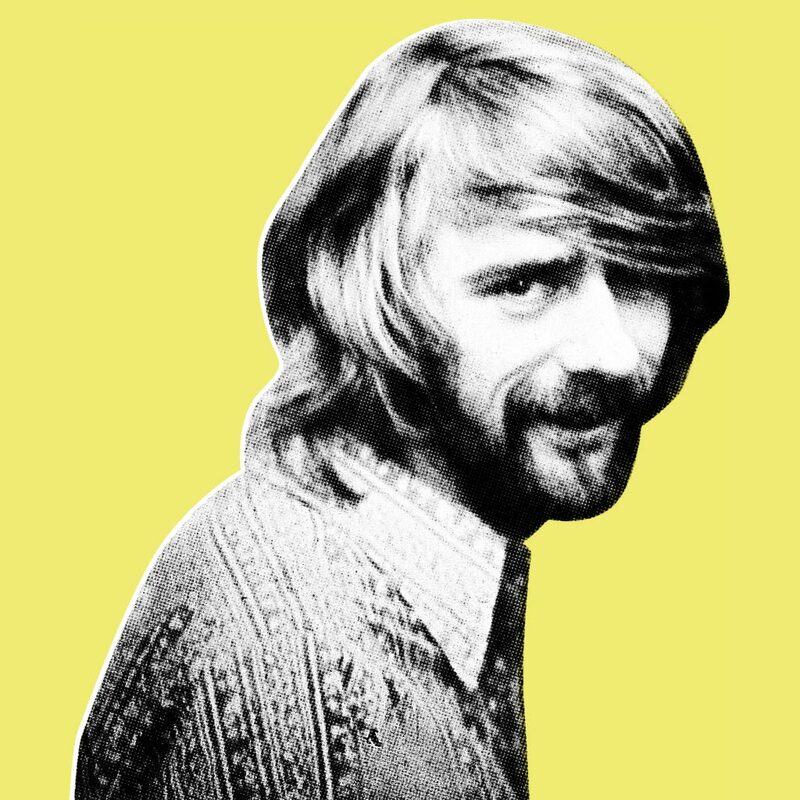 Dewey Lindon “Spooner” Oldham (born June 14, 1943) is a linchpin of the Southern soul and R&B Sound. The Alabama-born musician and songwriter is part of the prolific crew that made records at Rick Hall’s FAME Studio and Muscle Shoals Sound Studios, in the northwest corner of the state. Oldham played keyboards on such seminal soul songs as “When a Man Loves a Woman” by Percy Sledge, “Mustang Sally” by Wilson Pickett, “You Better Move On” by Arthur Alexander and “I Never Loved a Man (The Way That I Love You)” Aretha Franklin’s historic first recording for Atlantic Records. He was a co-founder of the Muscle Shoals Rhythm Section. 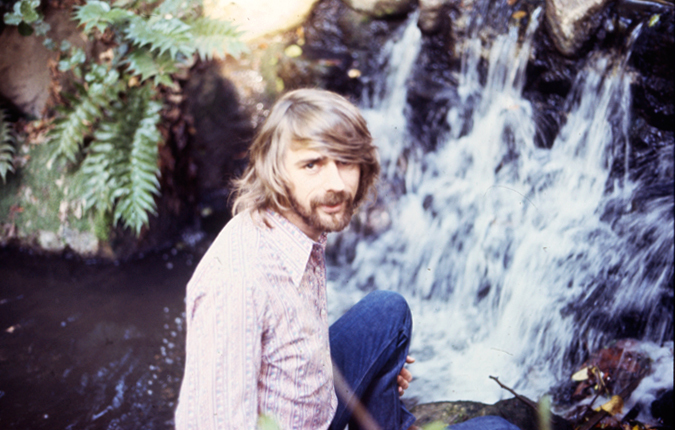 As a songwriter, Spooner Oldham teamed with Dan Penn to write such hits as “Cry Like a Baby” (The Box Tops), “I’m Your Puppet” (James and Bobby Purify), “Wish You Didn’t Have to Go” King Kurtis, “A Woman Left Lonely” (Janis Joplin) and “It Tears Me Up” (Percy Sledge). The duo estimate that they have written between 400 and 500 songs together over the years. He moved to Memphis, TN in 1967 and teamed up with Penn at Chips Moman’s American Studios where they wrote/recorded on such albums for The Box Tops, King Kurtis, Merrilee Rush, Joe Tex, Tony Joe White, BJ Thomas, the Sweet Inspirations amongst others. 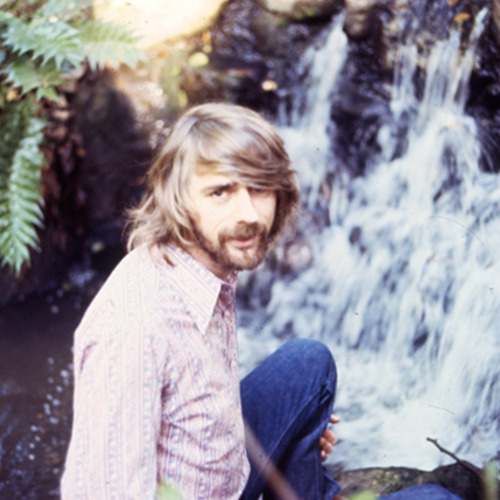 A subsequent move to Los Angeles found Oldham recording with a variety of artists across the stylistic spectrum, including Arlo Guthrie, Jim Croce, Gram Parsons, The Everly Brothers, Jackson Browne, Linda Ronstadt, Gene Clark, Ry Cooder, Rita Coolidge, The Flying Burrito Brothers, Delaney Bramlett, Bobby Womack, Albert King and others. He played on Bob Dylan’s Saved album and added his churchy, soulful keyboards to Dylan’s Saved and Shot of Love tours. He’s also recorded with Neil Young in a relationship that dates back more than a quarter century. Frequently a backing musician for Young, he played on the critically acclaimed 1992 album Harvest Moon. Oldham also appeared in the concert film Neil Young: Heart of Gold and backed up Crosby Stills Nash & Young on their 2006 “Freedom of Speech” tour. 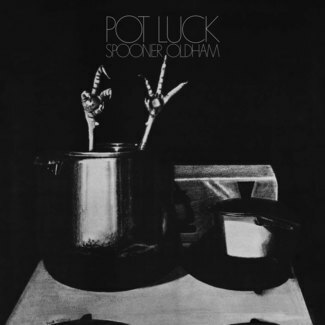 In 1994 Spooner Oldham and Dan Penn came together as a dup for some live shows, following the release of Penn’s solo album, “Do Right Man.” It was their first time on stage together in 25 years. They have occasionally toured as a duo since then, performing highlights from their vast catalog of Southern soul classics. A 1998 tour of Britain resulted in the live album Moments from This Theatre. Over the years Oldham has toured with artists including: Linda Ronstadt, Bob Dylan, Crosby Stills Nash & Young, Neil Young, Dicky Betts, Joe Cocker, Drive-By Truckers, Freddy Weller and Pegi Young. From 2007-2009, Oldham toured and recorded with the Drive-By Truckers on their “The Dirt Underneath” Tour. In the last few years Oldham has recorded with Amos Lee, Jewel, Kate Campbell, Pegi Young, Luke Nelson, Steve Cropper, Bettye Levett, Frank Black, Josh Groban, Bushwalla and Cat Power amongst others. In 2008 Oldham was inducted into the Musicians Hall Of Fame in Nashville and shortly afterwards in 2009 he was inducted into the Rock N Roll Hall Of Fame in the “Sideman” category. In 2013 he was inducted into the Birmingham Record Collectors Hall of Fame and in 2014 to the Alabama Music Hall Of Fame.